Title: "Pansies for Thoughts, culled from the garden of literature. [With coloured illustrations.]" 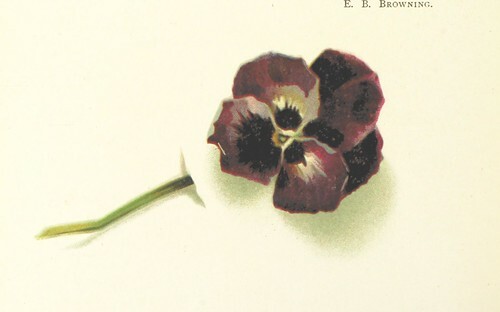 Shelfmark: "British Library HMNTS 12273.f.28." Publisher: M. Ward & Co.